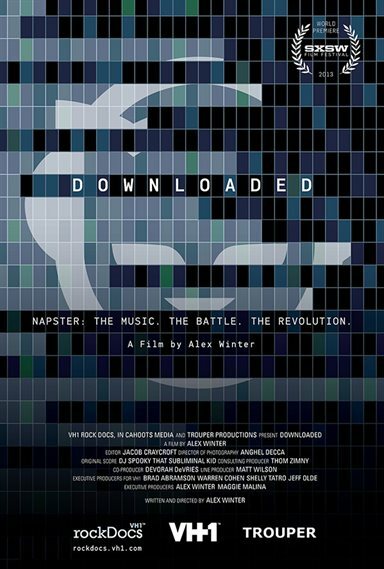 'Napster' Documentary Premieres at SXSW to Rave Reviews. Download Downloaded from the iTunes Store in Digial HD. For more information about Downloaded visit the FlickDirect Movie Database.